A Tracheostomy tube is a small tube designed to be directly set into a patient’s windpipe via the neck. The surgical procedure of placing a Tracheostomy tube into a patient’s windpipe is named a tracheotomy. 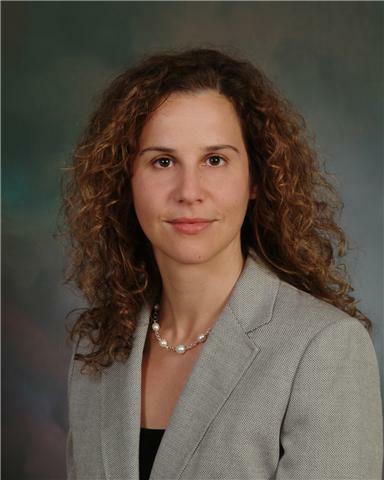 When is a Tracheostomy required? A Tracheostomy tube may be required for Intensive Care Unit patients needing long-term mechanical ventilation, patients incapable of coughing efficiently to empty secretions, and patients with an blocked airway. The judgement to carry out a Tracheostomy on a specificpatient rests on the particulars encircling that patient and generally pursues use of breathing (endotracheal) tube. How is a Tracheostomy carried out? The Tracheostomy can be carried out in the operating room or at the patient’s bedside. Normally light anesthesia is needed in the course of the Tracheostomy procedure. The Tracheostomy tube can be put in either of two ways – the open technique or the percutaneous technique. The open technique requires a small incision made in the lower part of the neck just above the windpipe (trachea). 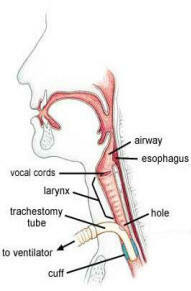 Following, an incision is made in the windpipe (trachea) and the Tracheostomy tube is placed. The percutaneous technique requires the formation of a small opening in the trachea that is progressively distended to the size of the Tracheostomy tube. Both techniques are conventional approaches to placing a Tracheostomy tube in a patient. After the Tracheostomy tube is secured, the patient’s breathing tube is taken off. The superiorities of a Tracheostomy tube over the breathing tube are: the patient is generally more comfortable, the patient may be able to drink or eat with the Tracheostomy tube in position, and the Tracheostomy tube may make breathing easier for the patient. Most Tracheostomy tube insertions carried out on Intensive Care Unit patients are temporary. Patients may be able to verbalise with a Tracheostomy tube in place once they are able to breathe instinctively (i.e., are off the breathing machine [mechanical ventilator]). How long is a Tracheostomy used? Occasionally Tracheostomy tubes are used only for days, weeks or even months and then taken off. Under other occurrences the Tracheostomy tube may be left in place for the rest of the patient’s life. Local or general anesthesia is used during Tracheostomy tube placement. The technique is usually associated with slight to no discomfort. Are there any possible complications connected with a Tracheostomy? The possible complications connected with the introduction of a Tracheostomy tube are bleeding and infection. With time, Tracheostomy tubes need to be replaced. This is done by extracting the existent Tracheostomy tube and putting back a new tube in the existing opening in the windpipe. This is carried out with slight to no discomfort to the patient.